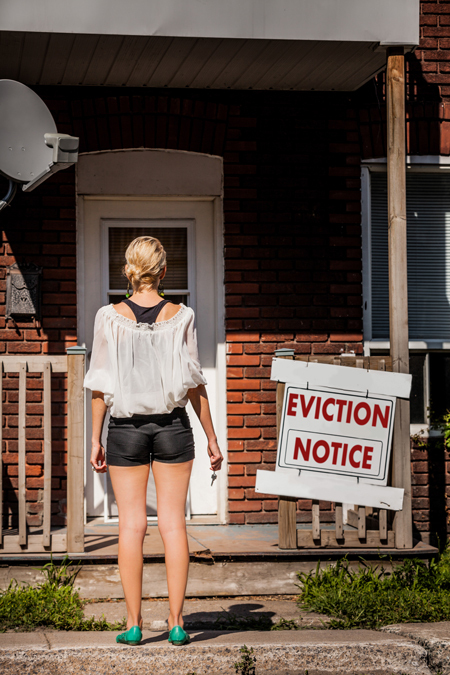 At the law offices of Witkon Law we have helped landlords and building owners like you, in the Freeport community with the unfortunate business of evicting tenants from your properties. In cases like this we strongly recommend consulting with a landlord tenant lawyer. 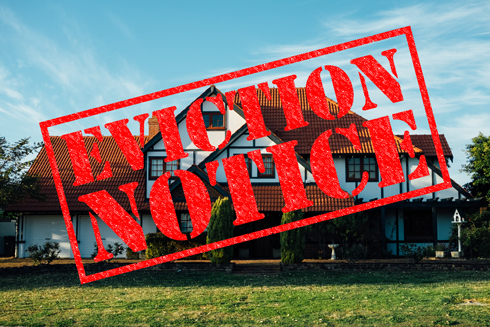 Call us right now because we offer a free and confidential consultation to discuss the matter of how to evict your tenant. 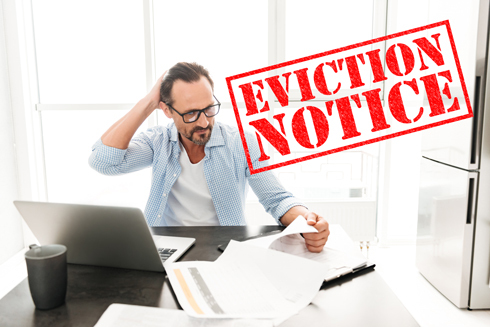 Based on the location of the property you will need to file the proper eviction and non-payment petitions and then appear in the correct court. While a landlord can technically do all of this themselves, a landlord tenant lawyer familiar with the laws local to the Freeport community is advisable. If you’re a landlord or building owner and you need to evict a tenant in Freeport, New York, or the near 11520 call us today for a free consultation. Are you a tenant concerned about eviction in Freeport, NY? 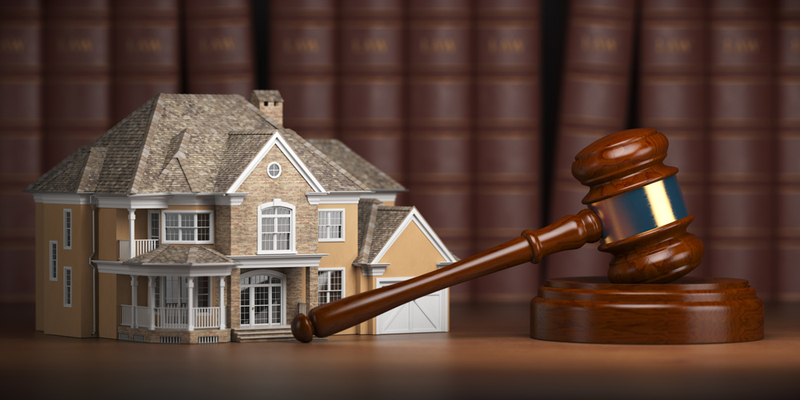 Witkon Law doesn’t just focus on landlord tenant law in the Freeport community, but rather; our practice also focuses on bankruptcy law, commercial leasing, debt negotiation, divorce and family law, foreclosure defense, insurance claims, per diem, real estate transactions, as well as criminal representation. Our goal is to serve the Freeport and surrounding communities with high-quality, attentive, and affordable legal services. Call us today for a free and confidential consultation.